We work with townscape and planning consultants to manage the production of visual assessments and Accurate Visual Representations (AVR) for environmental statements. The team has over 15 years of experience in the production of AVRs, work that has been independently tested and has withstood public and legal scrutiny. 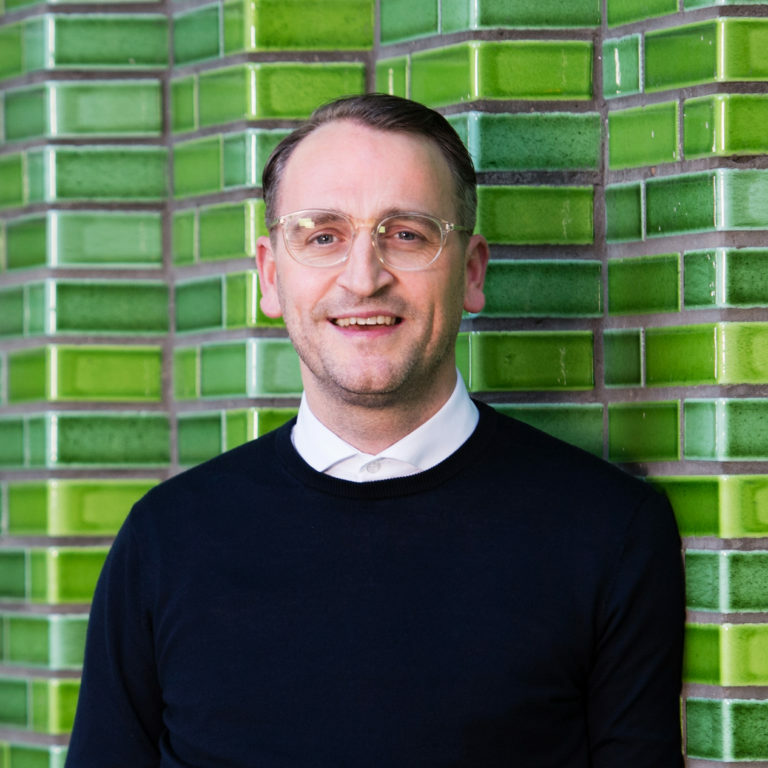 Since joining Assael in 2007, Tim has been responsible for the design of many high-profile projects in London, including the redevelopment of the iconic Riverside Studios in Hammersmith, Cleveland Street in Westminster and the Royal Academy of Dance in Battersea. A decade on, Tim’s tenacity and commitment to creating high-quality, lasting and inventive buildings led to his promotion to Director. He now oversees the design quality of all projects at Assael, as well as directing on the graphic and visualisation output across all divisions. 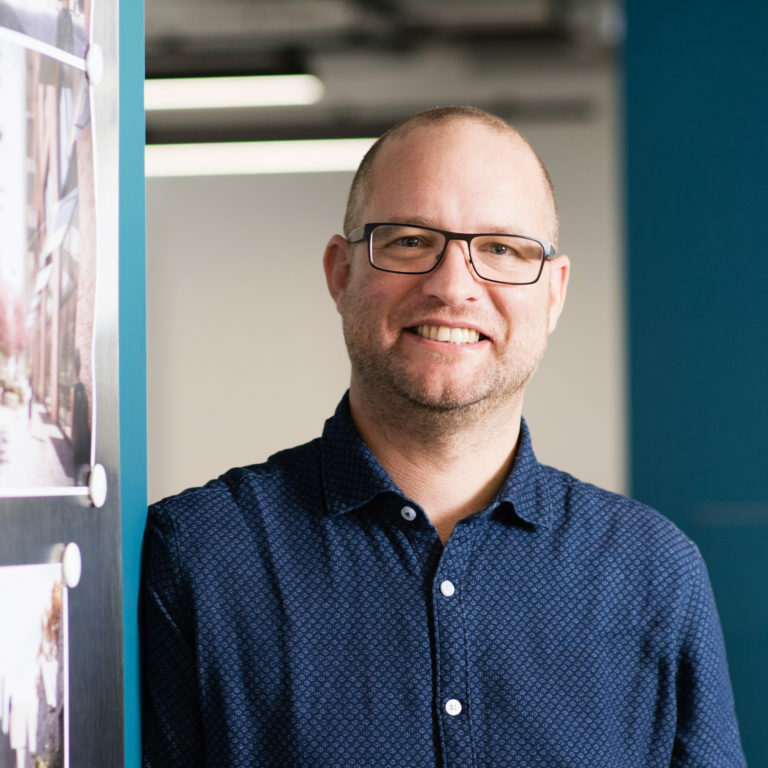 He is also currently co-leading on Assael’s development in the workplace sector and has recently designed a contemporary building in the City in line with changing trends towards co-working and flexibility. Alongside design, Tim enjoys traveling, football, surfing and Netflix, perhaps a little too much. Having joined in 2000, Rob is currently the fourth longest serving employee at Assael. Rob heads up Assael Visuals and manages a team of three visual artists who work closely with and support the architectural teams through the design development process. This includes producing images and animations for pre-applications, public consultations and design and access statements, as well as sophisticated marketing material for clients’ upcoming developments. Rob is also a skilled photographer and is often out on site capturing Assael’s work from early stages of construction through to completion. Outside of Assael’s virtual world, Rob enjoys walking in the countryside with his wife, two young daughters and his dog, George. He also has a love/hate relationship with his garden.